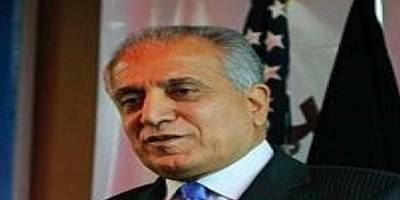 Washington, Feb 9 (IANS) Pakistan released Taliban co-founder Mullah Abdul Ghani Baradar at US’ request to help expedite the Afghan peace talks, Washington’s special envoy for Afghanistan Zalmay Khalilzad said. Responding to a question about Pakis­tan’s role in facilitating the US-Taliban talks, he said that Islamabad had played a constructive role and released Mullah Baradar "at my request". Pakistan has also said that last month’s talks between the United States and the Taliban were a "major diplomatic victory" for all sides.